Once upon a time, an old man was dying in his home. His three sons hung around his bed anxiously waiting for him to tell them where he kept his secret gold stash. When they were children, they worked with their father on the farm. But they were lazy and hated the hard work on the farm. When they got older, they relocated to the city where they thought that life was going to be easier. But life was tough in the city. After many years of struggle, they did not achieve the elusive success they dreamed of. They all believed that the old man had some money hidden somewhere which would make their lives more comfortable. This was their inheritance and they were going to get their share. The dying man opened his eyes and asked for a drink of water. The youngest son gave him a drink and he lay silent for a few minutes. He opened his eyes again and tried to speak. His voice was very weak and shaky. They all strained to hear his final words. Before he could utter a word, he was caught in a spasm of coughing. The children were getting impatient. They had plans for the evening. If the old man wanted to die, he should do it quickly, they thought. 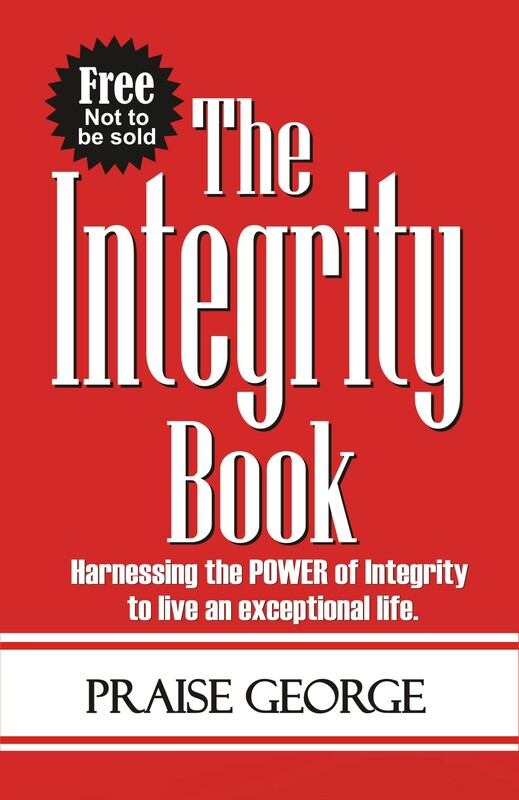 Watch out for The Integrity Book, which is set to revolutionalize the way you live and relate with people, and the world we live in. 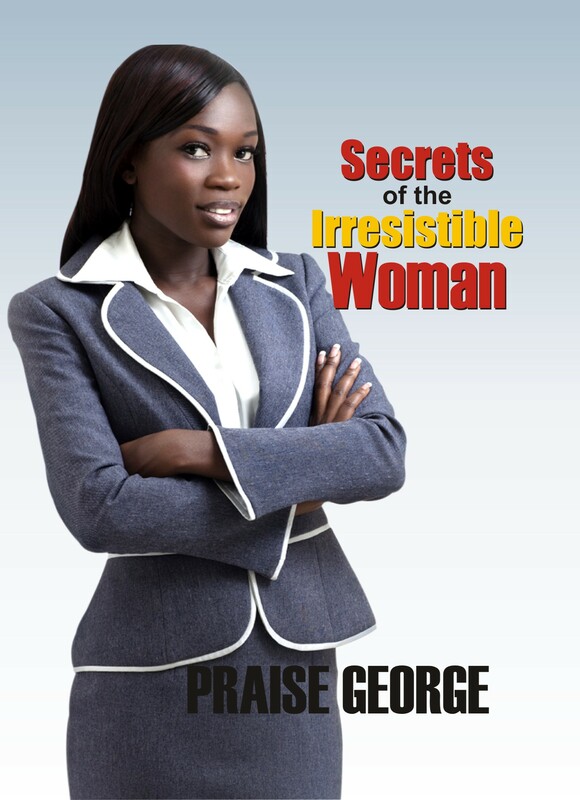 We are giving the first 1000 copies away free of charge, so watch out for your own copy…if you are one of the lucky ones!